The omniPAGE range of vertical gel electrophoresis combines ease of use with high resolution separations. 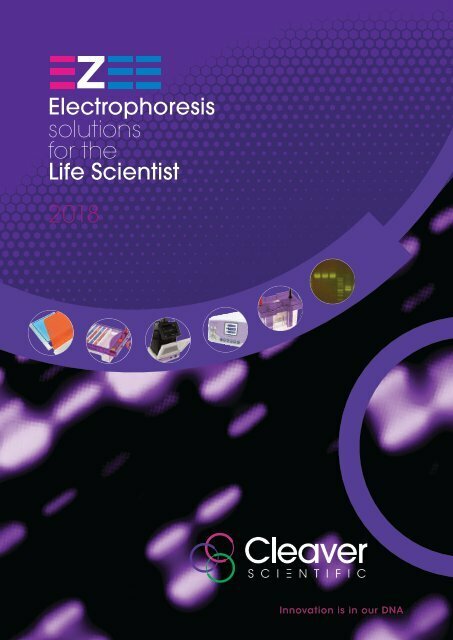 Cleaver Scientific provides a comprehensive range of vertical electrophoresis systems - complete with tanks, inserts and reagents – to fulfil a variety of applications and techniques in different gel sizes and throughputs. The omniPAGE range comprises three sizes of gel chamber, Mini 10 x 10cm, Mini Wide 20 x 10cm and WAVE Maxi 20 x 20cm. Together they share a host of common features including a guaranteed leak proof seal required for trouble free and rapid gel casting. Mini systems are compatible with a wide range of precast gels meaning you won’t need to change from your gel when switching to a Cleaver tank. Combs and spacers are injection moulded for consistency and ‘clean’ well formation. High quality injection moulded construction and durable leakproof design for complete safety and longevity. Electrical safety – lid removal immediately disconnects power to the lower buffer chamber to allow entirely safe access to the gel. Unique sliding-clamp technology – within PAGE insert allows rapid set up of handcast and precast gels. Available in four thicknesses and colour-coded. Range from: • Black – 0.75mm for tightly resolved bands • White – 1mm supplied as standard • Red – 1.5mm to maximise sample volume • Blue – 2mm to maximise sample volume Black and white combs recommended for high resolution gels and publication quality data; red and blue to scale-up volumes for preparatory techniques. Run up to 4 gels at a time – While most vertical gel units can run only one or two gels, omniPAGE Mini units can run one, two or up to four gels at any time using a triple glass plate sandwich. RUNNING MODULE DESIGN COMBS PLATES CASTING MODULES COOL PACK Casting and running – dual purpose PAGE inserts eliminate time- consuming transfer of glass plates between separate casting and running modules. Cam-Pin caster locks PAGE insert onto the ultra-soft silicone mat within casting base to provide a leak-free seal. Interchangeable Modules – for PAGE and 2-D electrophoresis as well as electroblotting using a single universal buffer tank Glass Plates – at 2mm thick for mini vertical systems and 4mm for maxi models, Cleaver Scientific plates are more durable and so provide long service lives. Available plain, notched, with or without bonded spacers. Effective buffer cooling – a simple to use cooling pack system ensures enhanced resolution without costly and time consuming additional equipment. No chiller, tap or obstructing connecting leads are required. The cooling pack is simply pre-chilled in a freezer and placed in the gel tank.  Additionally, the use of cooling packs reduces buffer volume.